Having April Fools Day the day after Easter, it may go unnoticed!! You might even be asking what day is April Fools Day? April 1st of course. Why do I care so much, well I am an April Fool myself. My grandmother did not believe I was born that day and thought my dad was playing a joke on her. 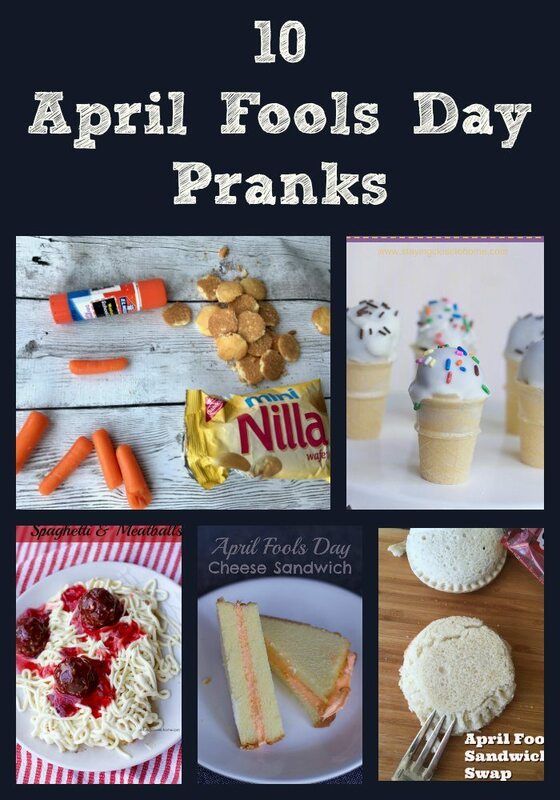 I am sharing some April Fools days Pranks to trick your kids, all in good fun. Have a wonderful and joke filled day with these April Fools Day jokes. Maybe you have some leftover Pound Cake. 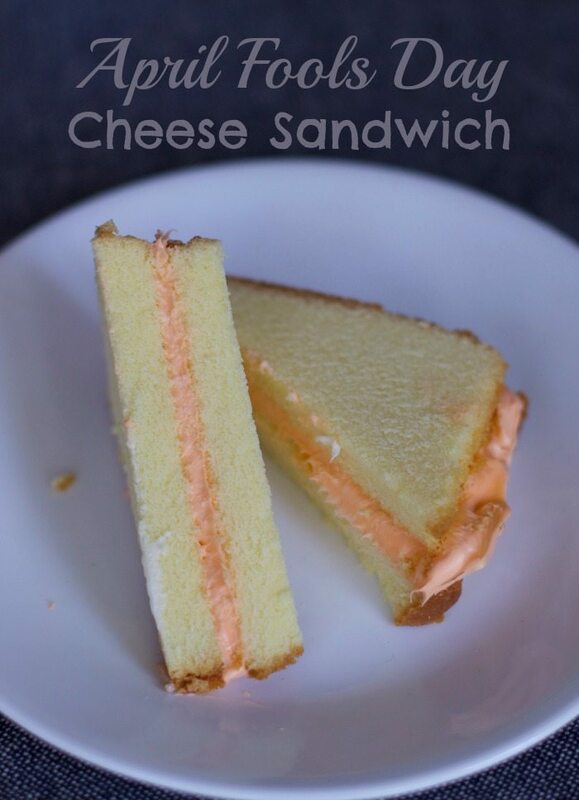 Make the kids fake Grilled Cheese or Pimento Cheese Sandwiches for snack. Simply add some orange food dye to white frosting and layer it between 2 pieces of pound cake. For a grilled cheese look simply toast the pound cake slightly. 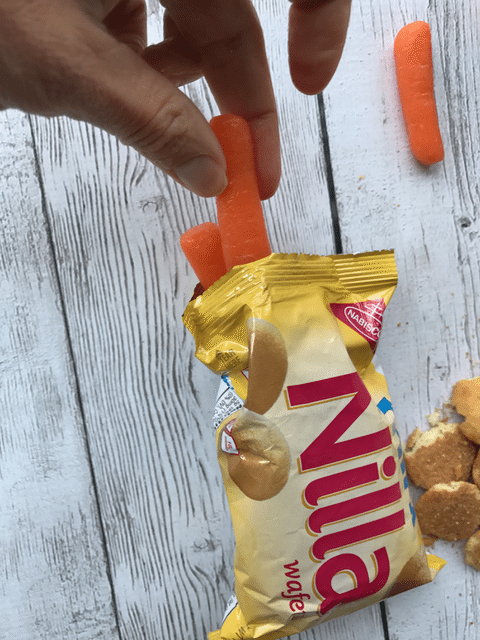 Fill their Lunch boxes with all sorts of tricks. Lunch box tricks are fun not only for your child but those eating around them. 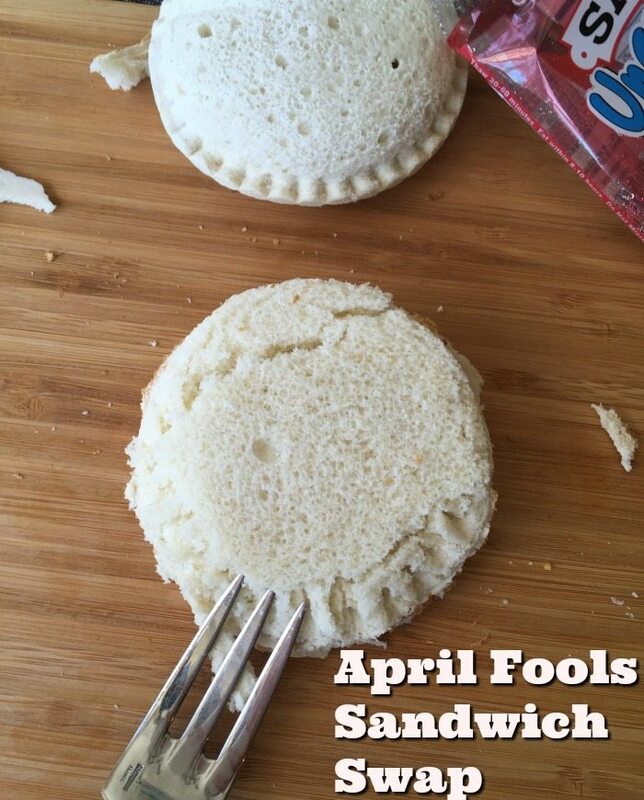 Here is another way to trick them at lunch time, Peanut Butter and Jelly…psyche! Used this recipe for Easter but you can fool your guests with sandwiches too. Tell the kids they are having cupcakes for dinner! Watch their surprise as they dig into these savory treats! 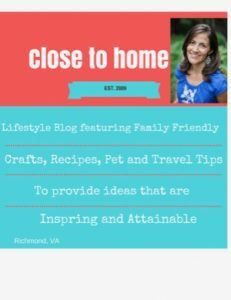 Here are two different meat loaf cupcake recipes for you to try Recipe #1 & Recipe #2 to play a fun April Fools Day Joke at dinner. 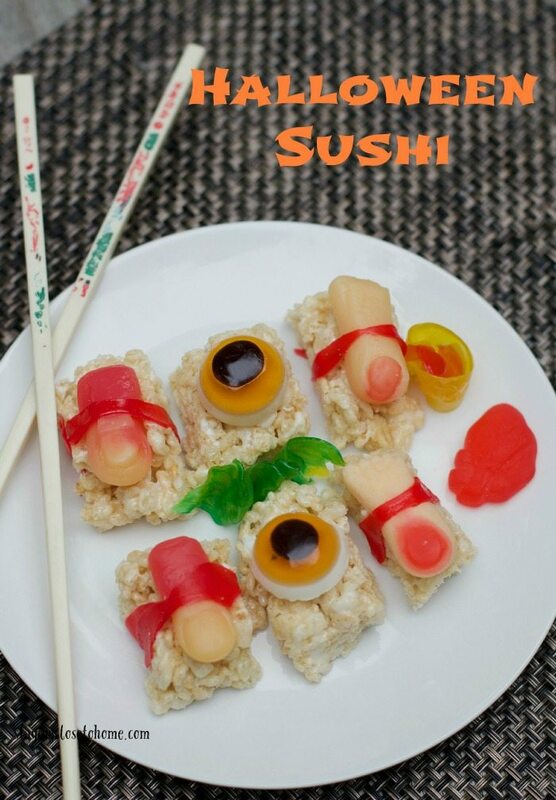 Sushi anyone. Are your kids afraid of that word… Serve them up some of these seafood specialities and they will smile every time they are offered sushi. Hopefully April Fools day will finally show us spring has come. Offer them a nice cold Ice Cream Cone to find a rice krispie inside. Ice Cream Cone Rice Krispie Recipe Rice Krispie Treats are so easily disguised to different foods. 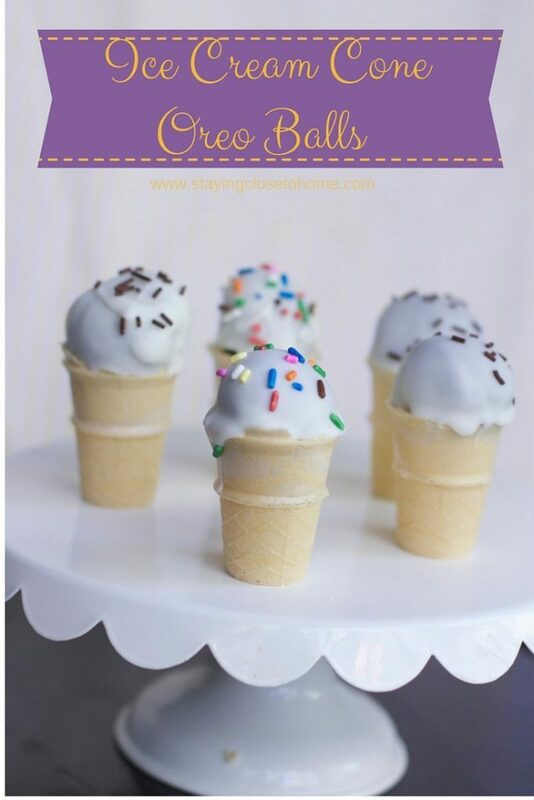 What about these fun Ice Cream Cone Cake pops for a twist. Of course any of the leprechaun tricks might fool them too. You can see the past leprechaun tricks we have used in the past HERE. DO YOU PLAY April Fool Day Jokes ON PEOPLE FOR APRIL FOOLS DAY?? Replace the room freshening spray in the office bathroom with an airhorn.